← SLR Camera I want one! But Do I Need One? I’m thinking about publishing some short stores to Kindle. I have at least five that I could quickly polish up and they would be good to go except for the cover. I have spent a bit of time on two covers using Pixelmator on my mac. The first one is below, its called Destiny’s Crossing. The story is about a woman who while leaving the supermarket has probably the most important event happen to her since her birth. I would like some comments on the design of the cover. While I know I’m no professional graphic artist, I think I know my way round a computer. I’m putting my self in the ‘what do you mean, its not good enough’ realms. So honesty is paramount, after all I don’t want to look like I don’t know what I’m doing now, do I. 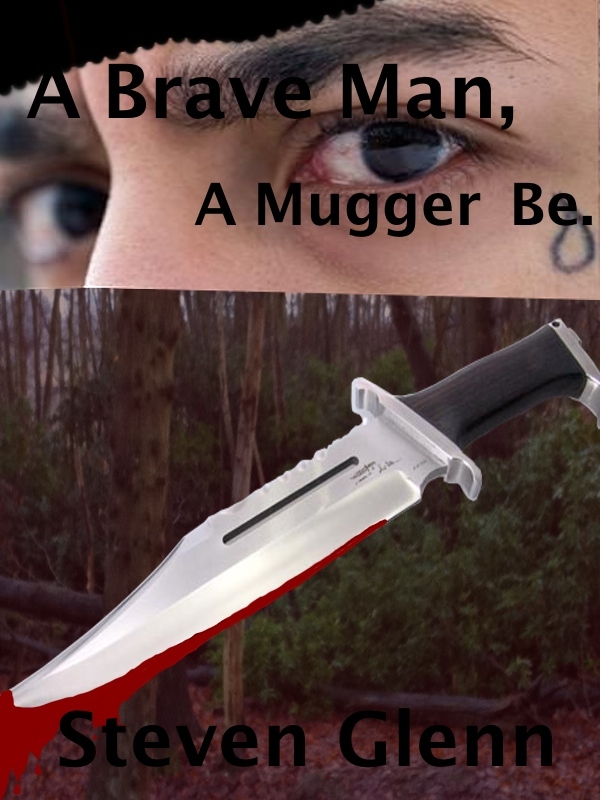 The Cover below is of the short story A Brave Man A Mugger Be. The story follows a man through a mugging, Where he begins to empathise with his mugger. Its a strange one, but I do like it. My other dilemma is do I charge, you see looking on Kindle their are Full length novels going for $0.99 (thats about £0.77 to us in the UK) up to $15 $20 mark and a Short story for me, is about 1500 – 3000 words, I have a couple of novella that need more work and theres always my novel Purple, which Im still working on. This one is to be traditionally published. Its hard these days with all this Do I self Publish or not. I think I’m taking the stance that I will throw my short and maybe my novella up to self publish for the £0.77 and see what happens. These are quick to write and only take a little while to polish to a good standard. Comments are more than welcomed, they are positively encouraged. So please leave a comment and say Hi. Hi bobby, thanks for the advice it’s much appreciated. I have been working on my writing a lot. It’s funny how I just left my computer after publishing a short story on kindle ( Destiny’s Crossing, it will be available in about 12hr) then I pick up my phone and your comment is flashing at me Lol. Your are right of course and I’m thinking I’m still a few years of a published book. I mean over two years and I don’t know how many rewrites of purple and it’s still not right. But each and every time I change a word I learn something new. I never would have believed how much goes into writing. The problem is once you start it kind of takes over and I now know I will be writing the rest of my life. It’s like getting married again. Ha. 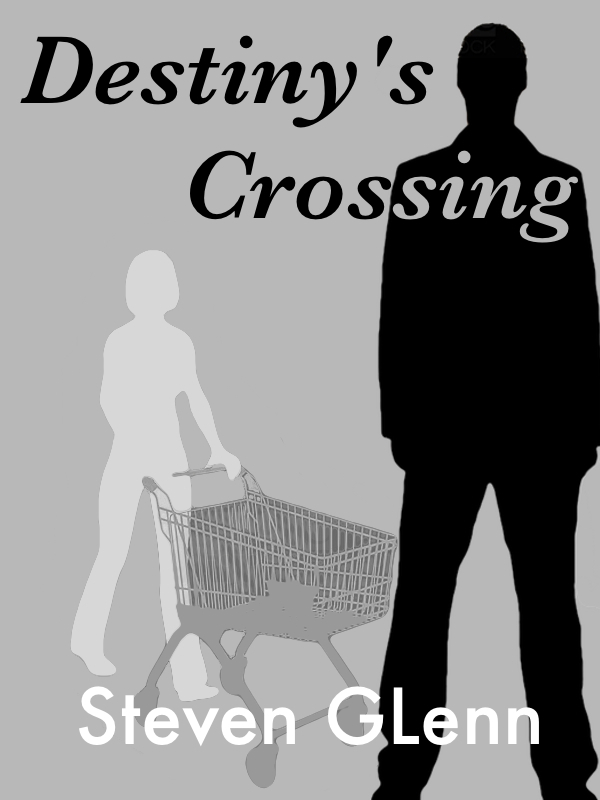 If you have a kindle have look at Destiny’s Crossing. Thanks again for the comment. Steve.